A machine of luxury is birthed for the musical elite. Using electronics developed for NASA, this revolutionary instrument was unprecedented for its time. 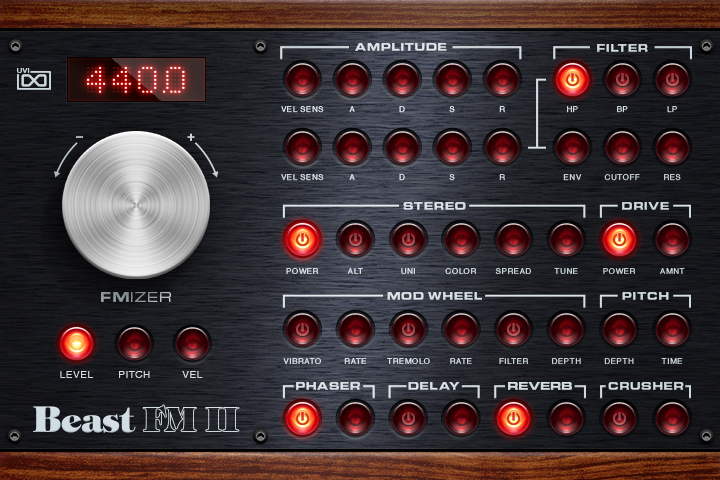 Starting off its life as a gorgeous FM synth, it evolved into a comprehensive workstation through subsequent expansions. Its emergence into the professional studio inspired many of the leading avant-garde artists and sonic visionaries to embrace its potential, including Frank Zappa, Chick Corea, Michael Jackson, Sting, Kraftwerk, Stevie Wonder, and Depeche Mode, among others. 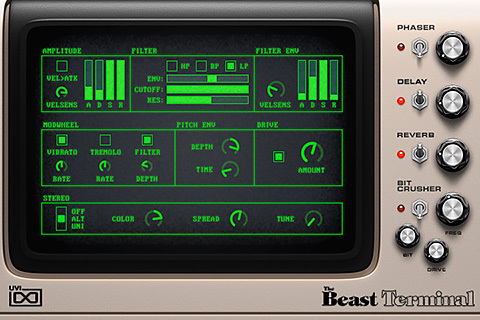 Once again inspired by the sounds of yesteryear, we at UVI have set out to construct our own 'beast'. The result is a comprehensive software suite comprised of 3 complementary digital instruments - each fully equipped with a vast array of both cutting edge original sounds and classic presets. 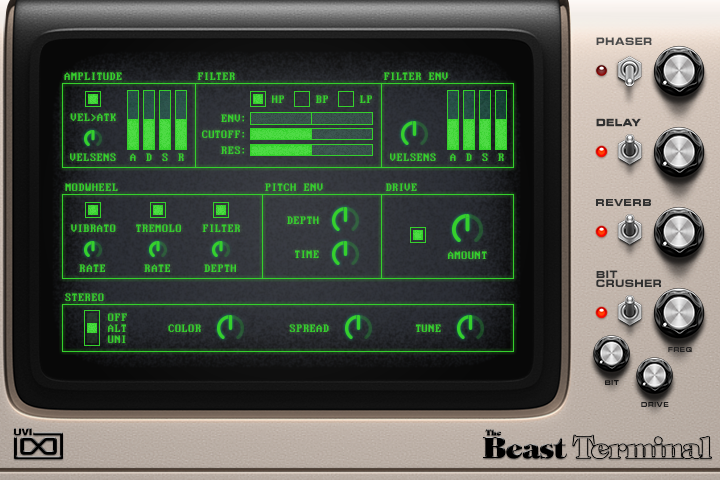 We've employed our trusted combination of advanced programming and meticulous sampling, using the best analog and digital gear, to bring the beloved vintage character of this workstation to a new generation of musicians and sound explorers. 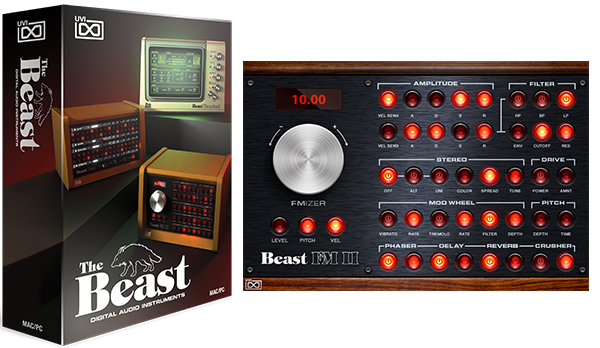 The result is an entirely new, comprehensive and intuitive luxury instrument which we are proud to present to you - The Beast. 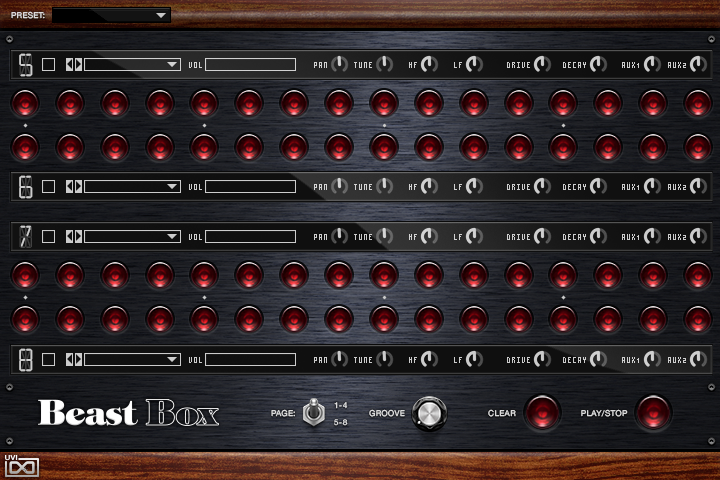 An FM and additive synthesis monster. 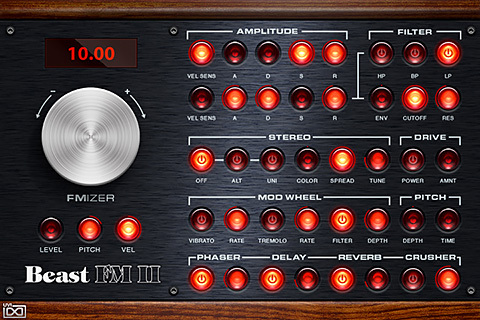 As a result of our combination of deep multi-sampling and integrated true FM synthesis module, this instrument offers a unique approach to reproducing these vintage sounds, allowing for subtle to extreme variation. 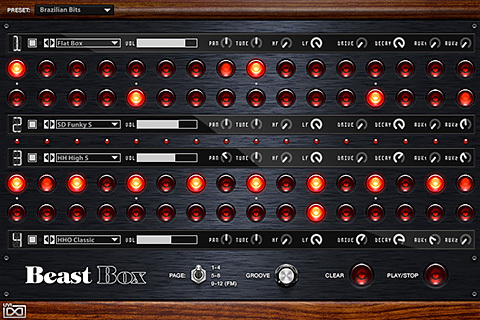 Combining the best FM-synthesized percussion sounds with recordings of the deepest drum hits and percussion samples, Beast Box is a massive drum machine with an extensive library of over 1,200 sounds. 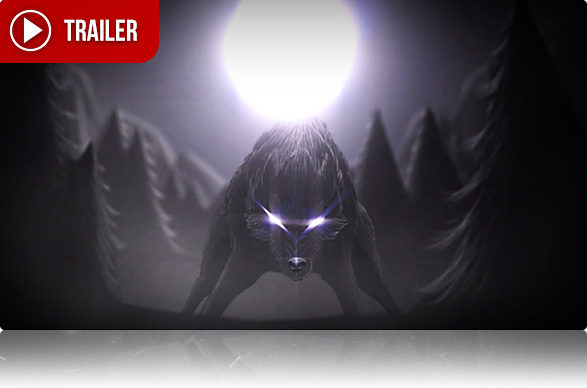 Recapture the past, and let The Beast inspire the sounds of your future!